I have been soooo excited for Noah & Mickey's wedding in Montecito. I knew was going to be amazingly beautiful. I was correct. I also knew that Noah & Mickey were going to be super fun. Again, correct. Everything was just amazing. 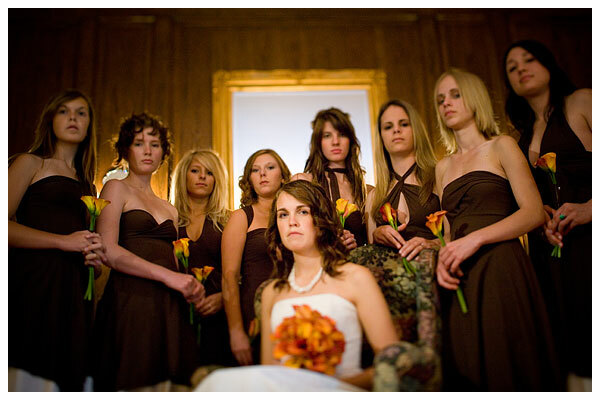 I spent most of my mental power trying to remember all of the bridal party's names (16 of em). Eventually my brain imploded and I raised a white flag. 5 of the 8 girls were: Kelsey, Kelsey, Katie, Kate & Kristin. (how could i not screw that up?). Anyways, the day was perfect from start to finish. Awesome couple, awesome family, awesome friends, amazing location, perfect weather = AMAZATRON.